School boards have been seen as stumbling blocks to social efficiency engineers for a hundred years now, and Prince Bloomberg, Mayor of New York City, is just the latest and most visible representative of those who share a general disdain for democracy or even a semblance of public voice in choosing leaders for public institutions. 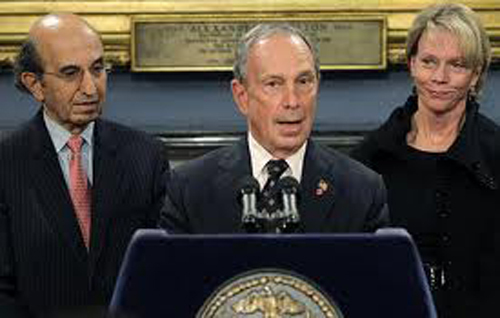 Bloomberg's mockery of democratic process is well-established by the past eight years of using his elected office to turn New York City into a corporatocracy run by himself, a small covey of white, stony Brits, and a host of corporate welfare queens trained at Goldman Sachs. By the way, the latest replacement on the toothless Panel went largely unnoticed this past week, but, then, who would care besides the appointee's mother— and Goldman Sachs, of course. Also on Friday, Mr. Bloomberg announced that the chairman of the Panel for Educational Policy, David C. Chang, had resigned on Nov. 5. Mr. Chang, the chancellor of the Polytechnic Institute of New York University, was one of the original members of the panel, the successor to the city’s Board of Education. The panel is controlled by the mayor and has no significant power. In Mr. Chang’s place, Mr. Bloomberg named Robert Reffkin, an executive at Goldman Sachs. Nov 7, 2008 ... 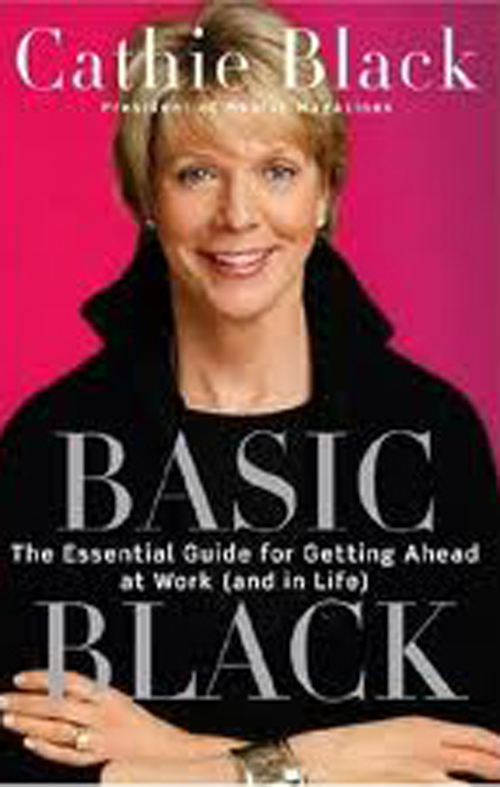 The layoffs at Hearst this week have already hit Redbook and Good Housekeeping. So as not to be sexist, now they've come to Esquire. The most pathetic aspect of this attempted railroading of public education in New York comes from the Little Prince, himself. Instead of pointing a finger at Klein for any potential turmoil of changing chancellors in the middle of the school year, Bloomberg uses Klein's self-serving move to News Corp. suites as a fig leaf to cover his own anti-democratic machinations that are carried out, that's right, for the sake of the children: Discussing his choice this week of Cathleen P. Black, the chairwoman of Hearst Magazines, Mayor Michael R. Bloomberg said on his radio show on Friday that a more public search for chancellor would have been damaging.